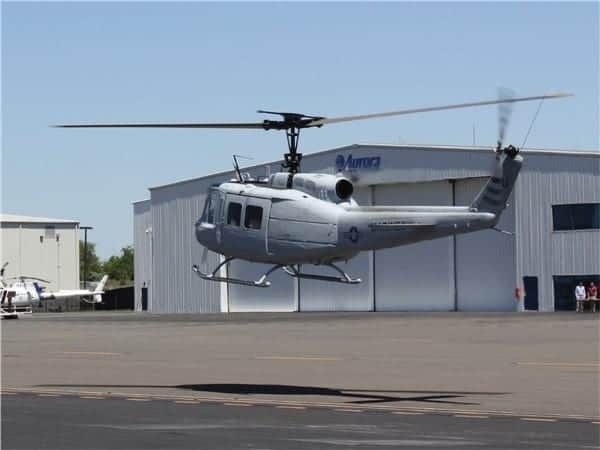 Aurora Flight Sciences has announced that it will be integrating the company’s Tactical Autonomous Aerial Logistics System (TALOS) on a Huey UH-1H helicopter, leveraging its work on the Autonomous Aerial Cargo Utility System (AACUS) program. The primary goal of the AACUS program is to enable rapid cargo delivery by unmanned, and potentially optionally-manned, VTOL systems. 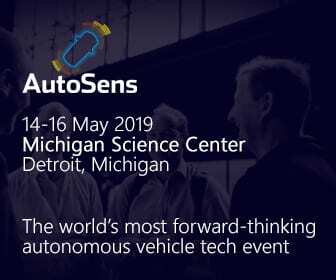 AACUS encompasses the development and implementation of VTOL-based obstacle detection and avoidance, and allows for autonomous landings at unprepared, off-field, non-cooperative landing sites. AACUS also enables dynamic contingency planning to the point of landing, with goal-based supervisory control by any field personnel with no special training. Commercial applications for the TALOS technology are also being explored by Aurora. “Think of the civilian first responder pilot attempting to land in a remote, storm-ravaged area at night – TALOS senses and alerts to power lines and landing zone obstacles well before the pilot and informs the pilot’s maneuvers,” said Wissler.